We spent a day at the beautiful coastal city of Cassis and took a boat tour of the "fjords" along the steep rocky cliffs. It is the first time we had seen the Mediterranean Sea. 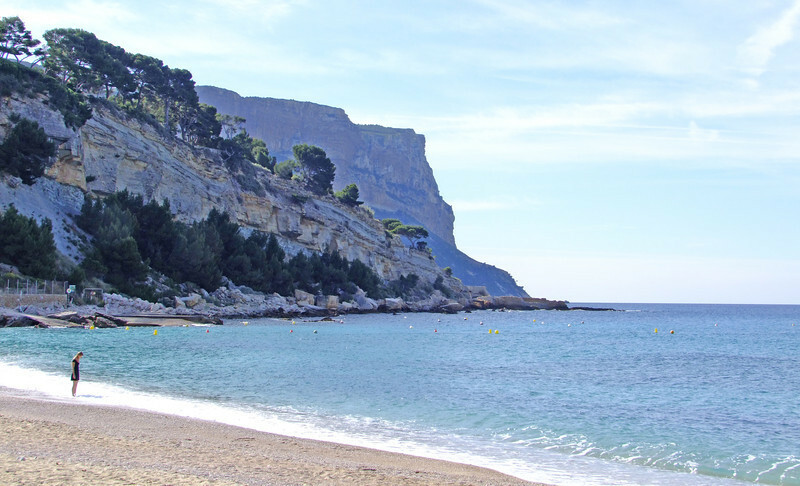 Southern French coast at city of Cassis - near Marseille.